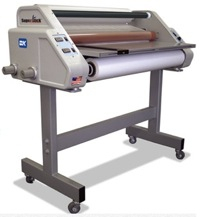 If you are considering a wide-format commercial roll laminating machine, D&K Group by far has the highest quality machines on the market. In addition to their machines, they also offer a variety of commercial roll laminating films that provide multiple applications and textures. D&K products help your customers look their best by taking their creative media and giving it the gloss, luster or textured look to stand out from the crowd. 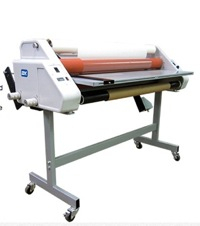 Today, we are going to look at some of the most popular wide-format commercial roll laminating machines currently offered by D&K group. 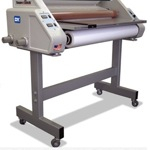 We are going to look at the D&K 42+ Laminator, the D&K 55+ Laminator and the D&K 62+ Laminator. sensitive version that includes stand, release liner takeup and foot pedal. 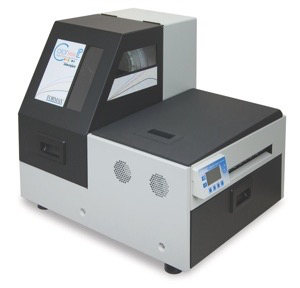 These machines would be great for a small print shop that wants to offer wide-format laminating to customers. print media. The 55+ also has an optional media rewind also offers roll-to-roll lamination capability to efficiently produce professional graphics. 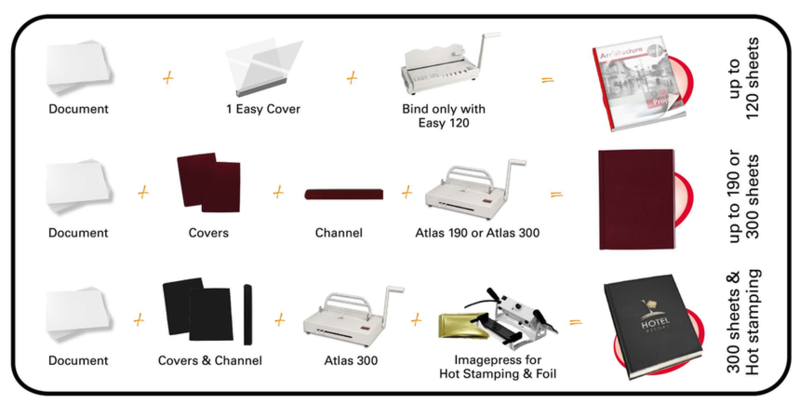 This is for the larger print shop doing signs or other wide format, digital projects. The D&K Exp 62 plus is the heavy duty one. This is for the serious shops that are running daily production through their laminators using multiple applications. rollers, a release liner rewind, with a stand. 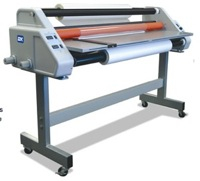 The Exp 62+ is designed for multi-purpose laminating and is ideal for wide format digital output. Like the 55+, this is for the larger print shop doing signs or other wide format, digital projects. All these machines are now avaialble at Lloyds of Indiana. 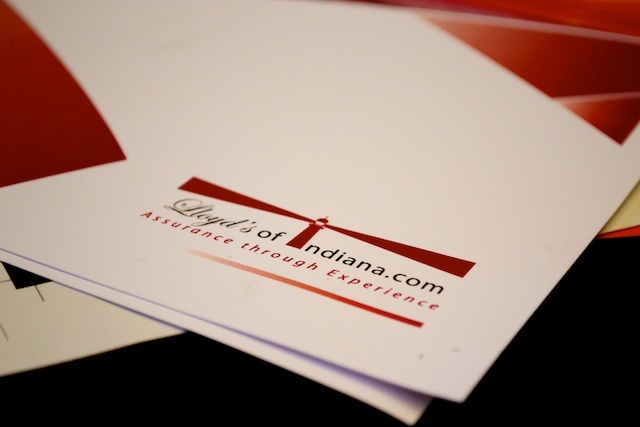 If you have any questions, call us at 877-626-6848 and talk to Scott Maxfield who can answer any questions.